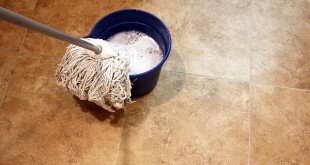 If you need help cleaning tile floors grout, you’re in the right place. 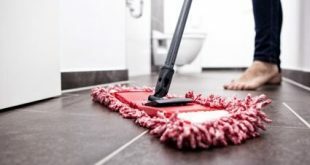 In this article, you will find a good alternative for store-bought cleaners that are not so effective against grout. Personally, I have tried many with no results. Hence, if you need something more natural and really effective, keep on reading. 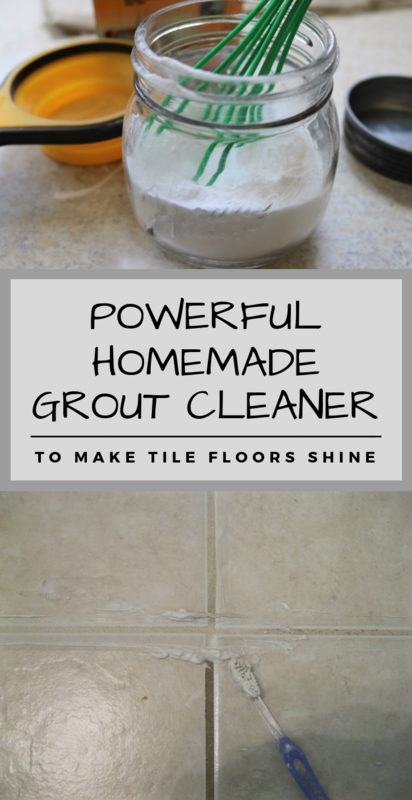 Here you will get the recipe and instructions to use a fantastic homemade grout cleaner to make tile floors shine again. – 1 tsp dish soap. You will also need a cheap toothbrush for scrubbing. 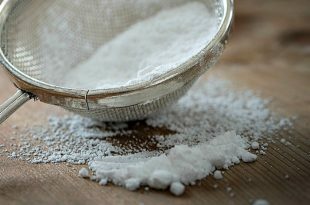 Hence, with just a few ingredients, your tile floors will look like new in no time and less elbow grease. Check it out! First off, you will need to sprinkle the baking soda onto the grout. You don’t need to sprinkle a lot of it, only just to cover the tiles. Then, the next step is to spray the surfaces with hydrogen peroxide until it is completely wet. Well, these two ingredients are the powerhouse that will do the work for you. Hence, you will need to wait for at least 15 minutes before moving forward. 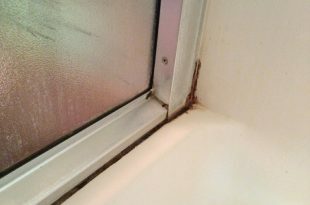 Let the solution act on it so you won’t spend too much time scrubbing. When the time is up, it is time for the good old scrub. For this, you will need a small firm brush. 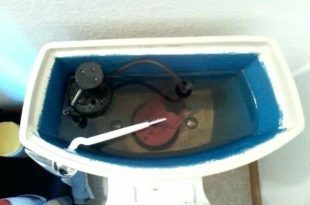 Personally, I prefer a cheap toothbrush because it will fit perfectly between tiles and it will work amazingly for grout. 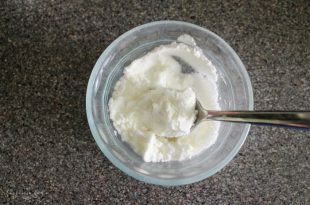 Now, the mixture did the most for you, but using the dish soap too will allow your brush to make scrubbing easily. Hence, dip the toothbrush in the dish soap and then start scrubbing off the grout for about 10 minutes. When everything is done, simply mop the floors as you would normally do, rinsing it off with cold water. 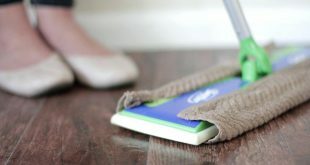 Simple as that and your tile floors will look brand new.